As anyone with a calendar handy can tell, 2017 still has several months in it, and yet here we are, Unity preparing their annual celebration of recently released projects made with the popular engine. There’s method to the madness though: the ‘recently’ bit in this case actually refers to projects that came to be (as in, made publicly available) during the 2016-2017 school year (October 1, 2016 to August 31, 2017). Some pretty groovy awards up for grabs too, and not just for the game dev folks either. 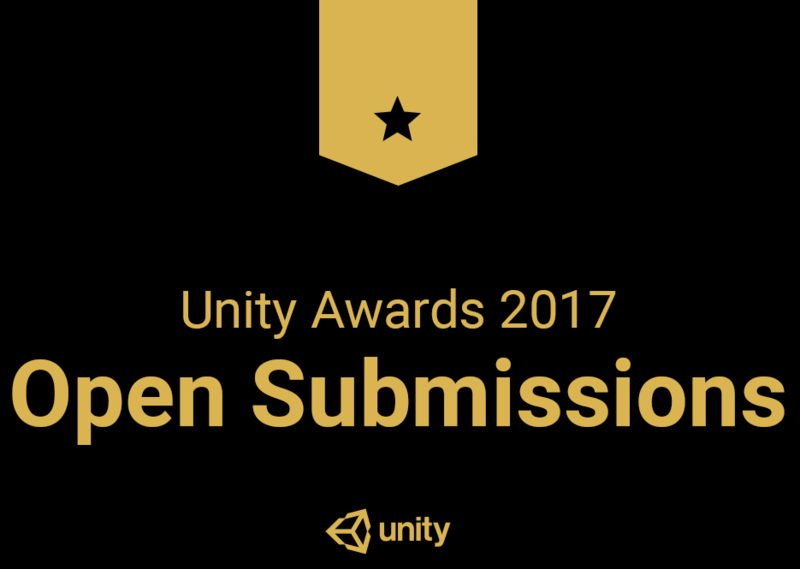 In fact, several of the fourteen awards at this year’s Unity Awards are aimed at those lovely Unity users who’d rather create something like, say, assets, interactive books or even… “interactive physical installation”, apparently. While creators of that last one will likely be part of a minority, there are some rather impressive examples out there, including Framestore’s Game of Thrones inspired VR experience, Ascend the Wall. One thing to note before you get all giddy and begin the submission process, is that while any and all winners will still be recognized at Unite Austin, there will be no physical awards ceremony this year. Guess the digital age is truly upon us, as instead, those who managed to rise to the challenge, climbing higher than their competitors and all that good stuff, will be “announced online at the beginning of October”. So be sure to keep an eye out for that when the time comes, should you decide to partake in what will hopefully be a glorious celebration of all things Unity. Oh, and you have until midnight PDT on August 10, 2017 to submit, which is done by filling out this form. Right over here. What? There’s no time to be shy. Instead, show the world what you’ve made, either alone or with a dedicated team! Because who knows – it just might net you a rather lovely award, as well as some groovy recognition. As for what’s up for grabs, I’ve taken the liberty of listing the lot below, with a link to the Unity blog post even further down. So get to scrolling!